If you're the kind of guy who like to takes the long way home in the cold snow and the icy winter wind, the super warm and windproof Mens Fairmont Jacket from Jack Wolfskin is the jacket for you. 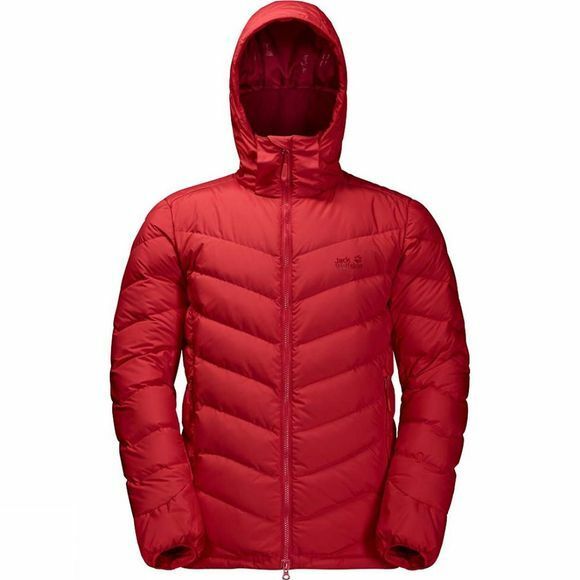 When designing this jacket, the focus was on minimal weight and maximum insulation, which is why it features a high performance duck down fill. You can feel the warmth as soon as you put the jacket on. 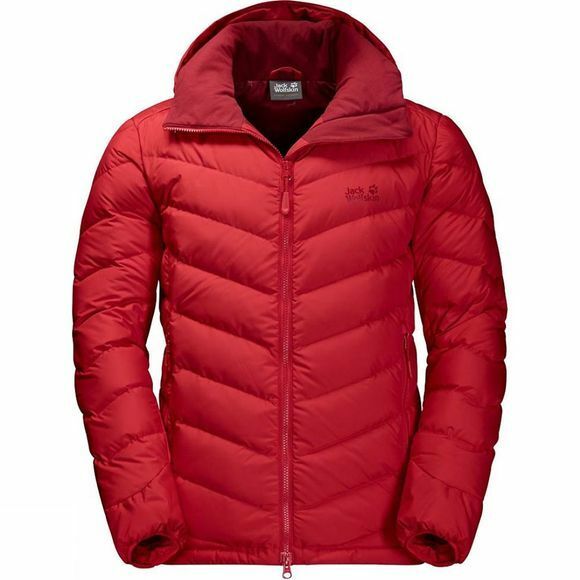 The windproof outer fabric improves the insulation performance. The jacket can be worn with or without the hood. Just zip it off when you don't need it.